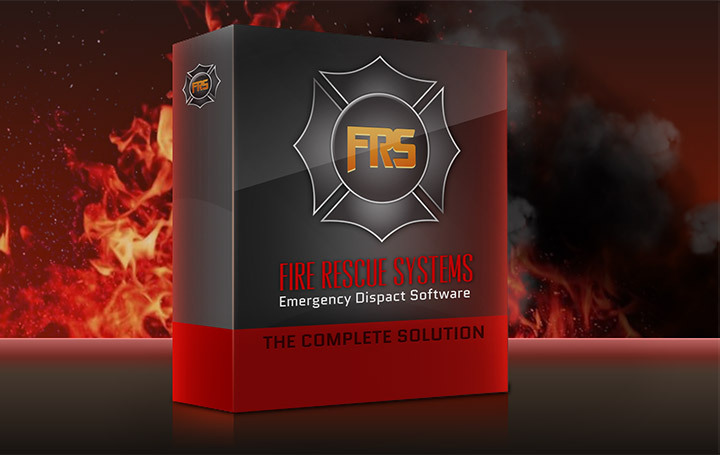 A complete suite of software for before, during, and after the alarm. When emergency strikes you need hardware that can hold up under pressure. 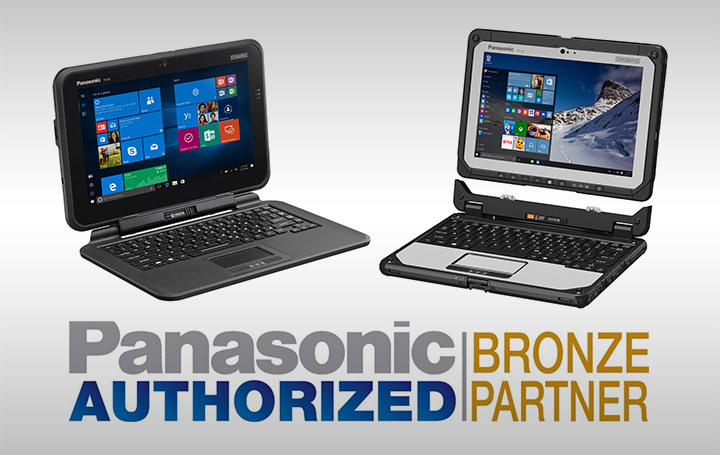 Our Panasonic rugged devices are designed to withstand the toughest of environments while providing the performance you need to run your emergency service software flawlessly. 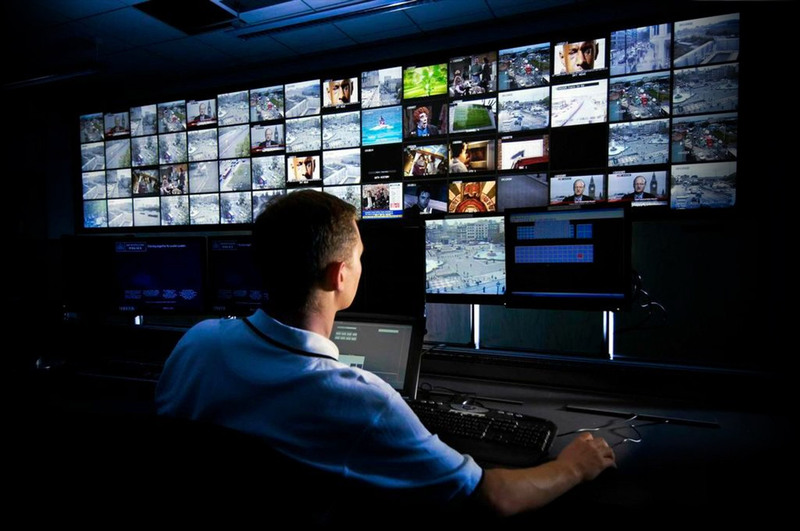 From emergency services to the financial markets we design, install, and support the right technology for you. No two facilities are the same, which is why we specialize in the ability to custom-tailor software to your exact needs. We know when the alarms go off you need an address, hydrant location, and a host of other information quickly; you simply don’t have time for problems. SCM Products partners with some of the biggest and best-known names in a variety of industries. SCM was founded in 1983 with the goal to provide exceptional Hardware and Software products together with incomparable service. 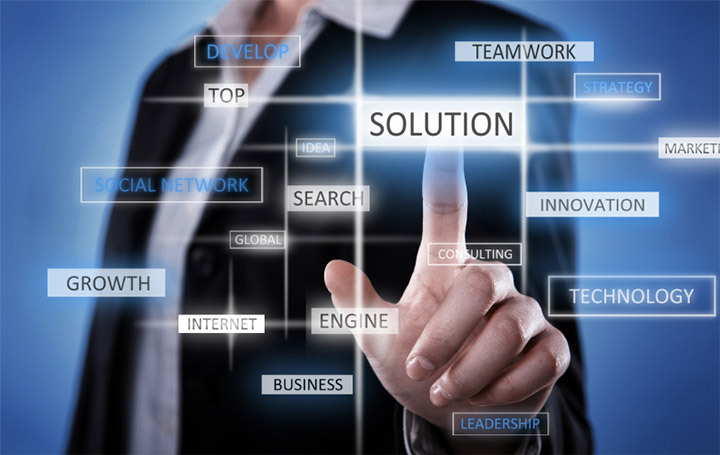 Over the last thirty five years SCM has delivered hardware and software for many industries across many technologies.